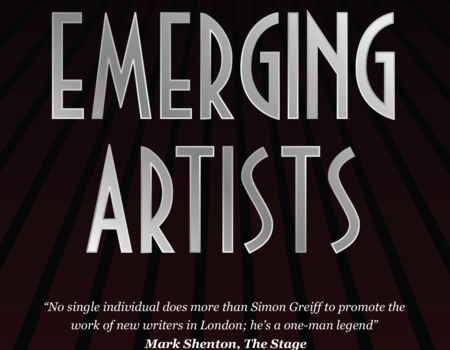 Simon Greiff, for SimG Productions, is thrilled to present the EMERGING ARTISTS SEASON at The Crazy Coqs. Following last November's successful launch (as part of the inaugural London Festival of Cabaret), EMERGING ARTISTS features British-based writers and performers presenting original work in their own unique way. Each evening will introduce a new talent from the world of songwriting, performing, and musical theatre.